Traditional elegance never dates or looks out of place. 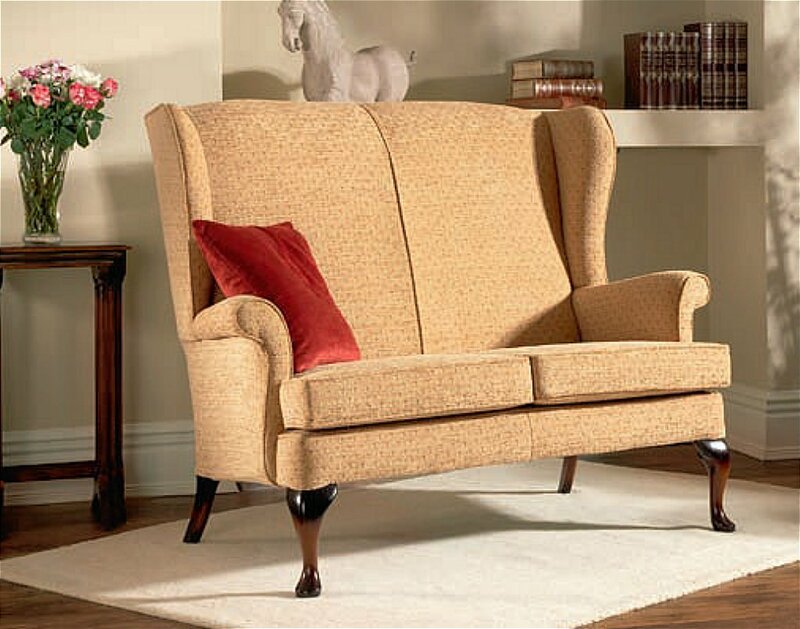 This classic sofa has over 60 years worth of heritage. Experience the ultimate in comfort thanks to the coiled steel wire spring system. 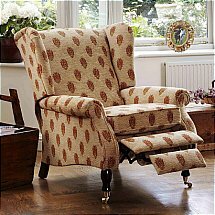 I would like more information about Penshurst 2 Seater Sofa by Parker Knoll.